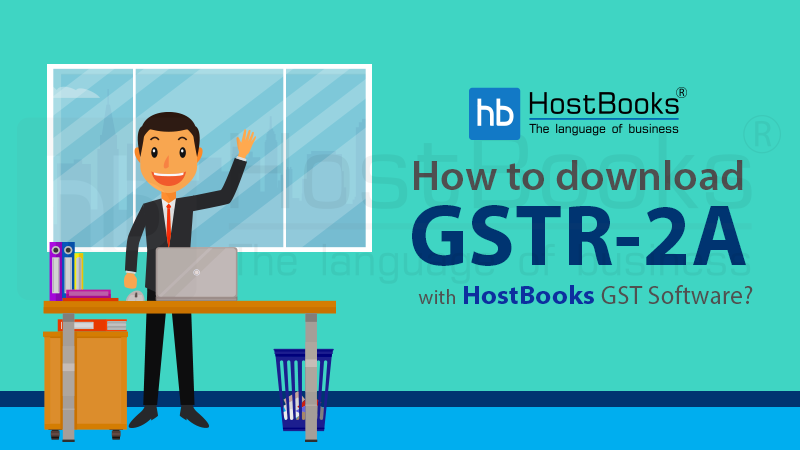 What is GSTR-2A and how to download it with HostBooks GST Software? 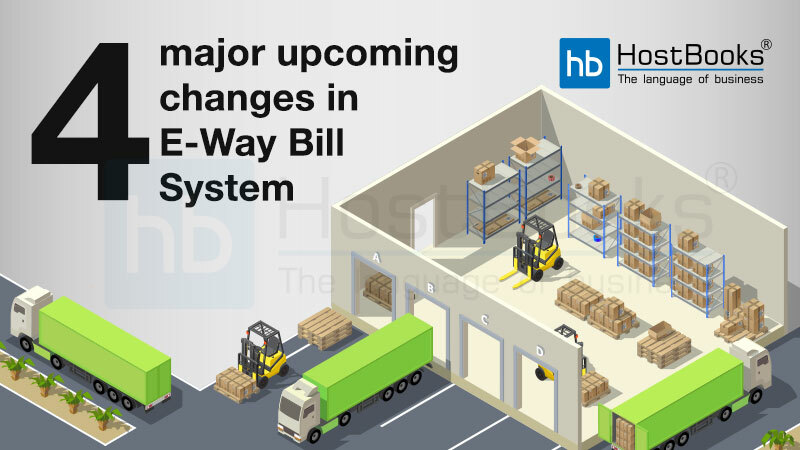 Birth and implementation of Goods and Services Tax in India is known to be the biggest post-independence indirect tax reform. It has played a crucial role in the removal of different socio-economic evils like bribery, tax evasion and cascading effects from the country which were on a rise in the old tax regime. 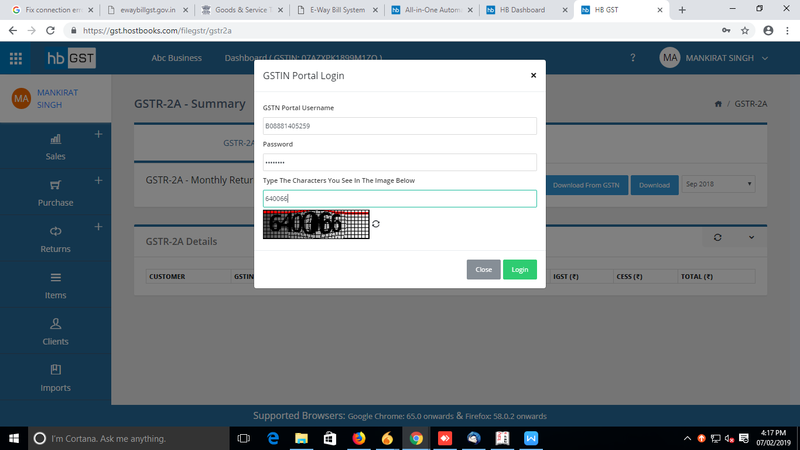 Different sorts of online GST Return forms have been introduced which makes it necessary to go for the GST software that is capable enough to meet all the business needs. 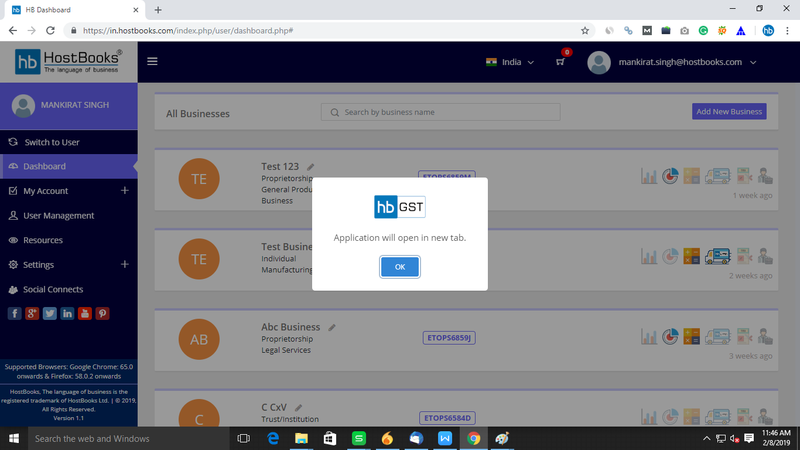 So, in this blog, we will be talking about one of the best GST software and how it helps a taxpayer to seamlessly download GSTR-2A. 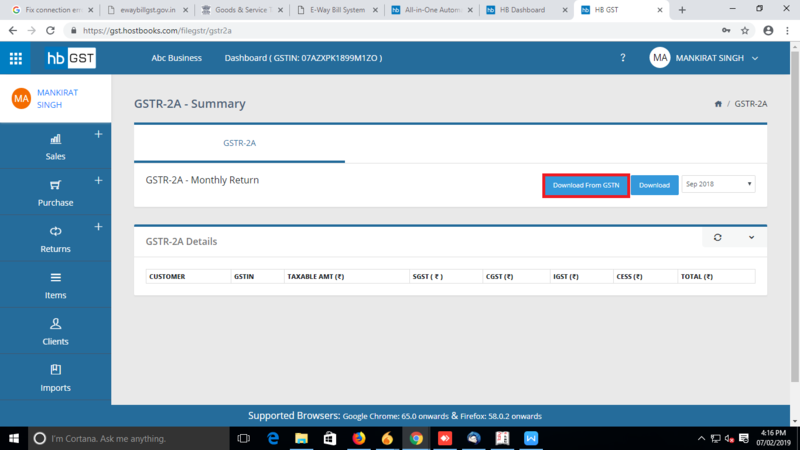 GSTR-2A is basically a system-generated purchase related (Inward supply) tax return that gets generated automatically by the GST Portal in favor of a receiver taxpayer. 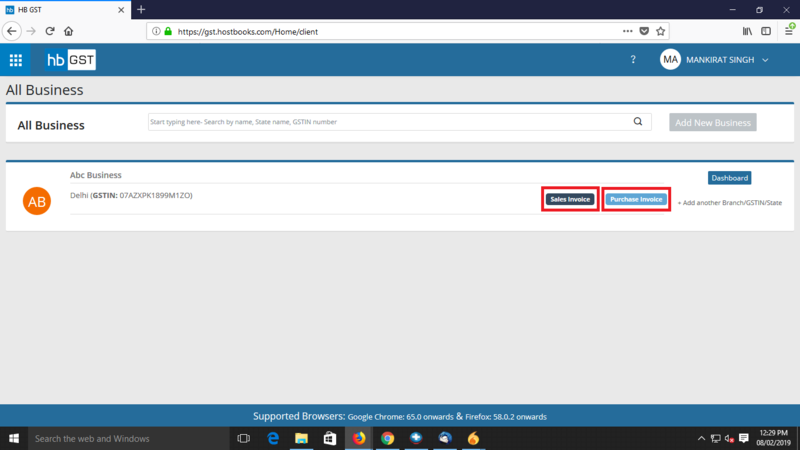 Purchaser’s GSTR-2A is the exact reflection (copy) of the seller’s GSTR-1. 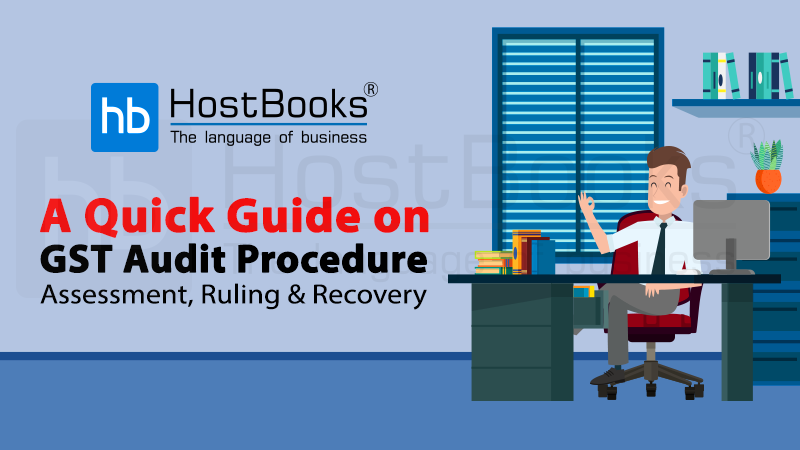 It furnishes the complete details of goods and/or services whichever have been purchased in a given month from the seller’s GSTR-1. 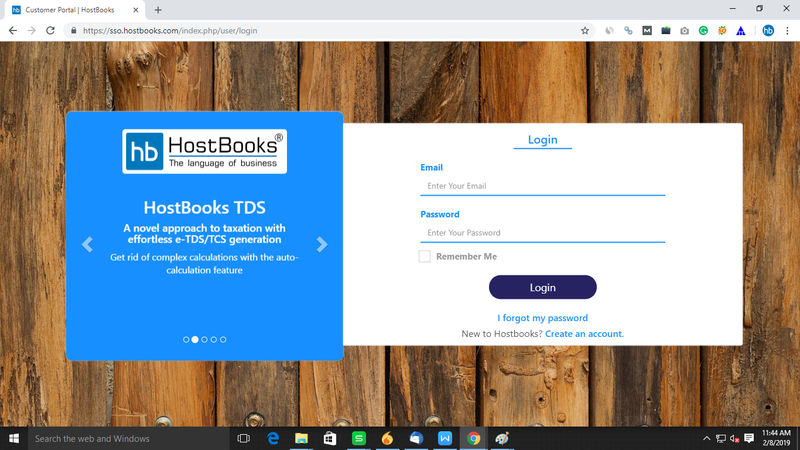 To download GSTR-2A easily with HostBooks GST software, we need to follow the below mentioned easy steps. Now you can see the dashboard on the screen that contains a list of all the businesses. 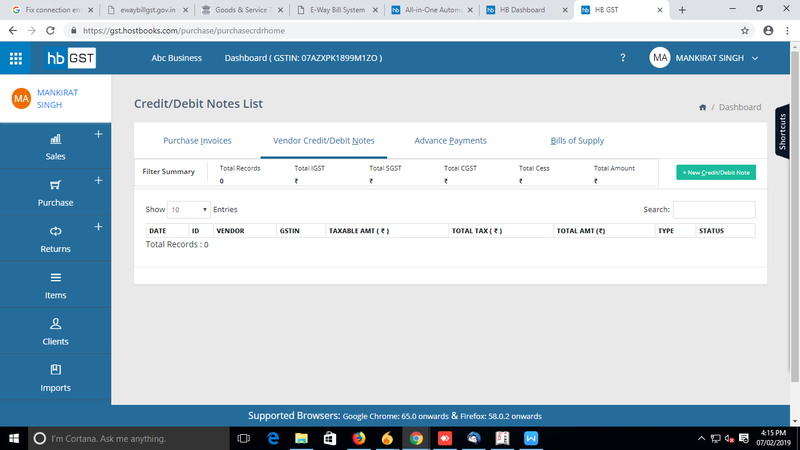 Step – 4: Click on “OK” to open the GST application in a new tab and then click here on ‘Sale Invoice’ or ’Purchase Invoice’. 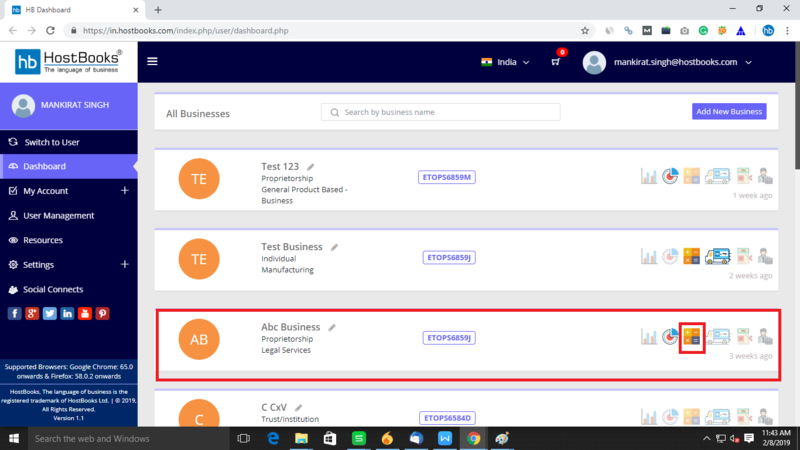 At this, the dashboard of the selected business appears on the screen. 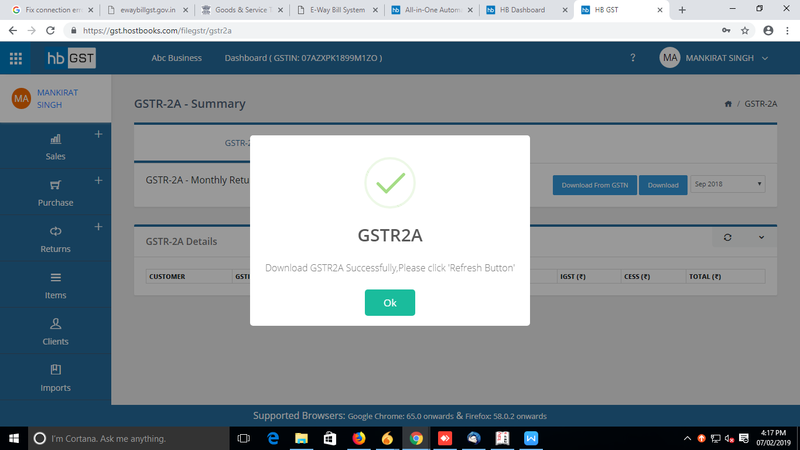 A success message appears instantly on the screen saying that the ‘GSTR-2A has been successfully downloaded’. Now you will be capable to see the complete GSTR-2A details on your computer screen. 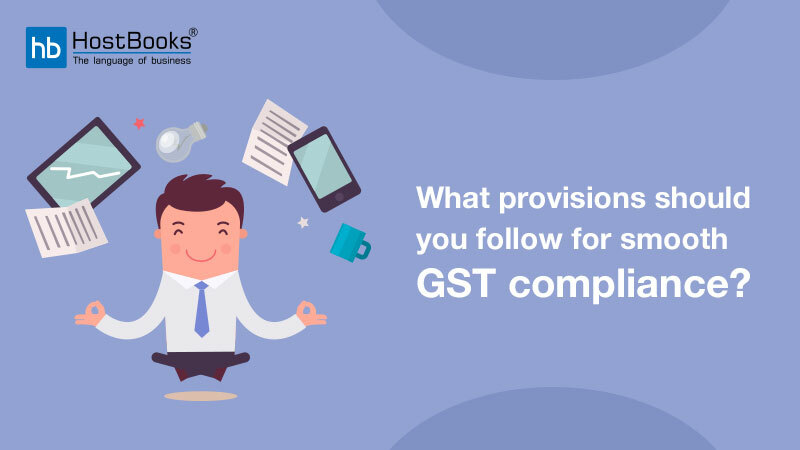 In the GST system GSTR – 2A is a very important document that helps you comply with the rules adequately and avoid further complications. 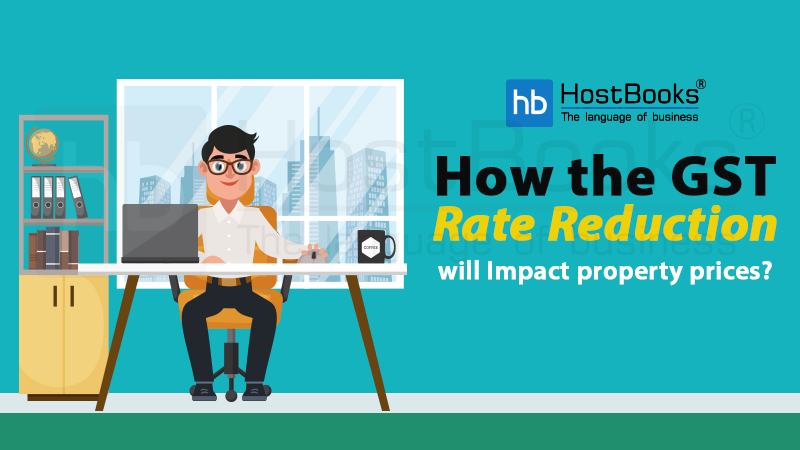 It helps you make your GST Return filing more easy and accurate. 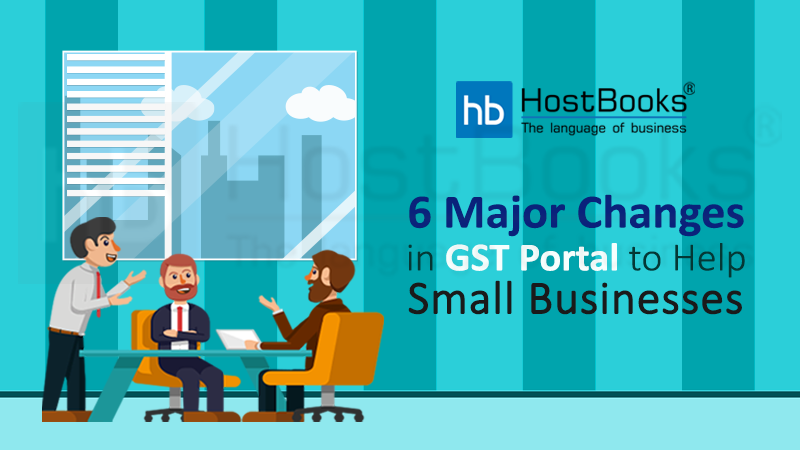 And as we know transparency is the core objective of GST, so this may help you profoundly.